Dr. Parr received his undergraduate degree from Emory University and obtained his medical degree from Wayne State University. He completed his surgical internship and urology residency at the University of Kentucky. After arriving in 1991 Dr. Parr immediately established a female incontinence program as well as a research department within the practice. He has been the lead investigator for a variety of phase I-IV clinical trials for new drug therapy research projects. 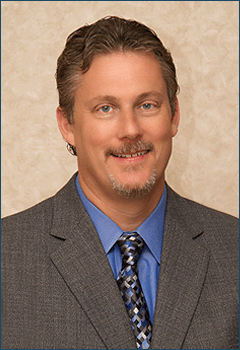 Dr. Parr is also certified by the American Board of Urology.